Welcome to Lincoln. We are glad you chose to worship with us. 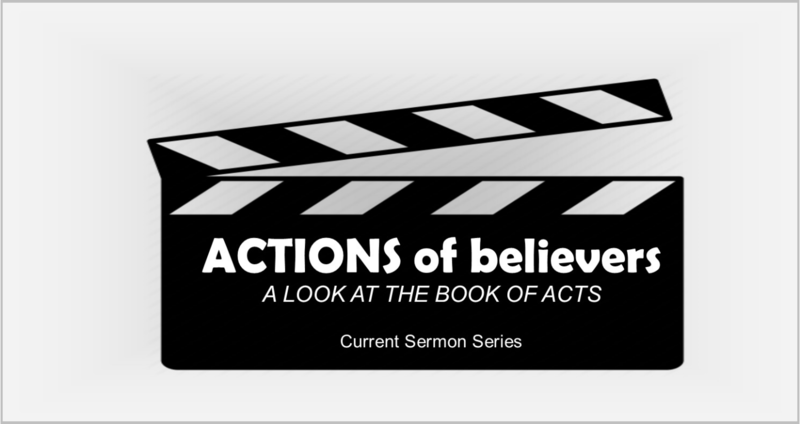 Download this week's Bulletin with Sermon Notes and Announcements. 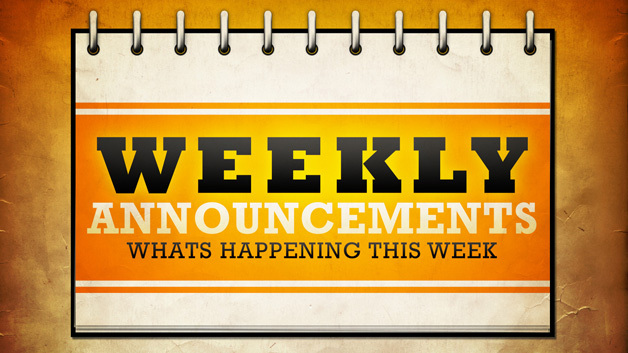 More details and online registration. Mega Sports Camp is our annual Vacation Bible School (VBS) where children get a chance to combine their favorite sports with the church. 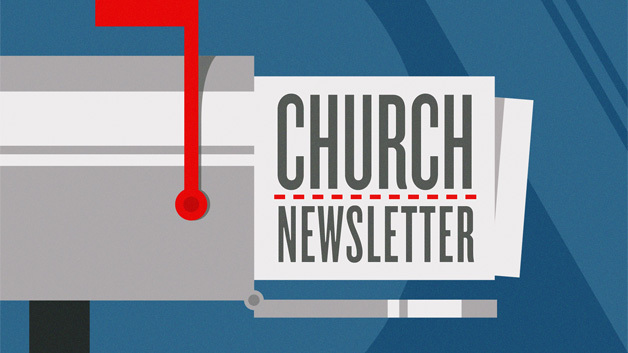 Download this Month's Church Newsletter. It's full of great articles from our Pastors and Staff, along with ways for you to get connected.